As promised. 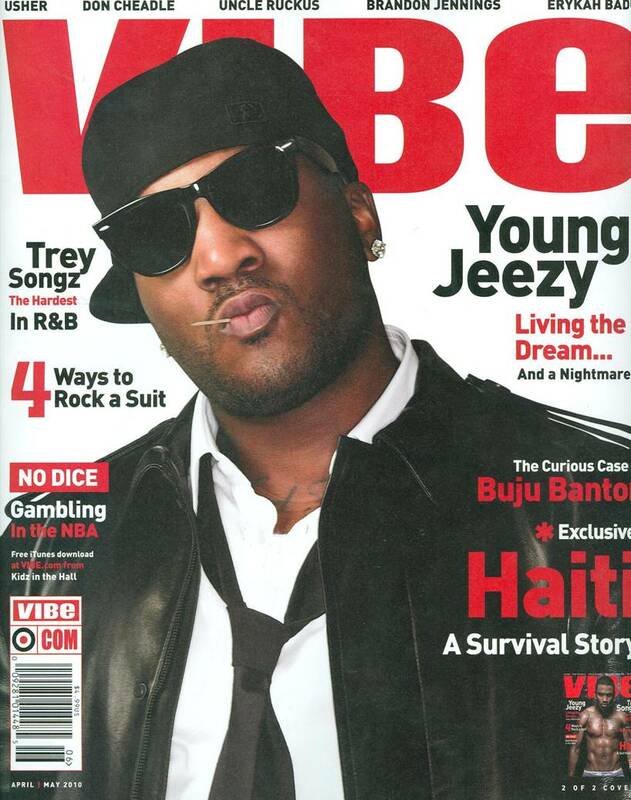 Young Jeezy covers the April/May issue of Vibe Magazine. 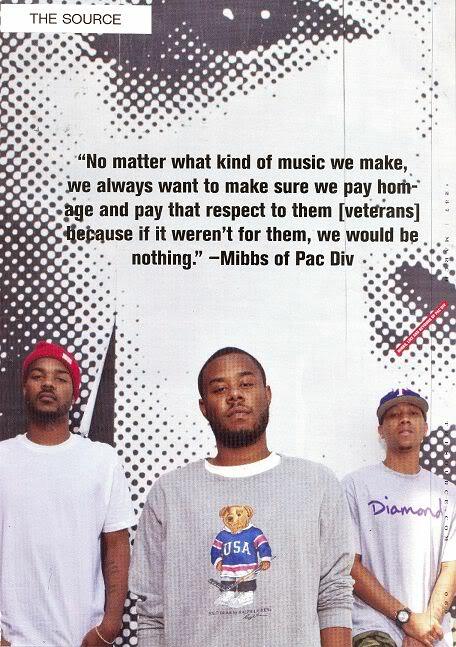 Damn, don’t think even Vibe posted this yet but Nah Right did. So goes the game. Look out for my NEXT profiles on John Wall and Freddie Gibbs in said issue. No Ricky Martin. 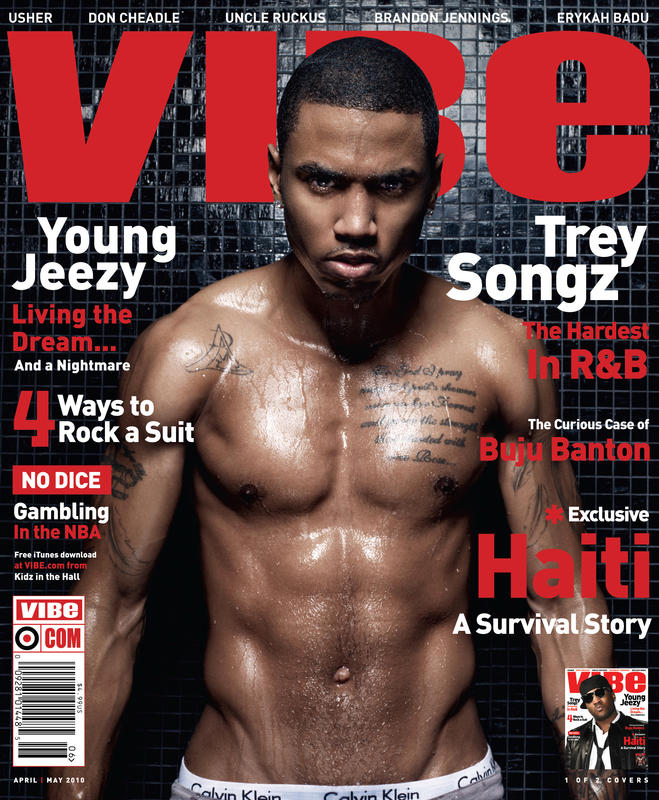 Trey Songz covers the April/May 2010 issue of Vibe Magazine. 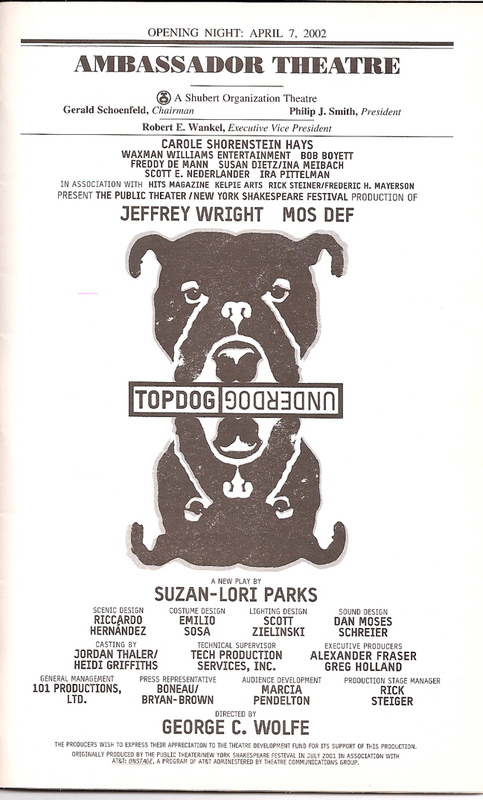 Believe the cover story is written by the good Clover Hope. Will be posting the Jeezy cover split as soon as humanly possible. The Chef finally drops the full serving of “Canal Street” from Only Built 4 Cuban Linx II. 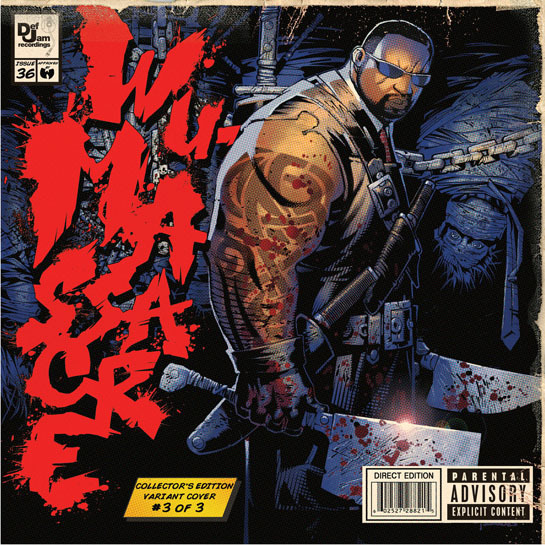 The saga continues…Wu-Tang. 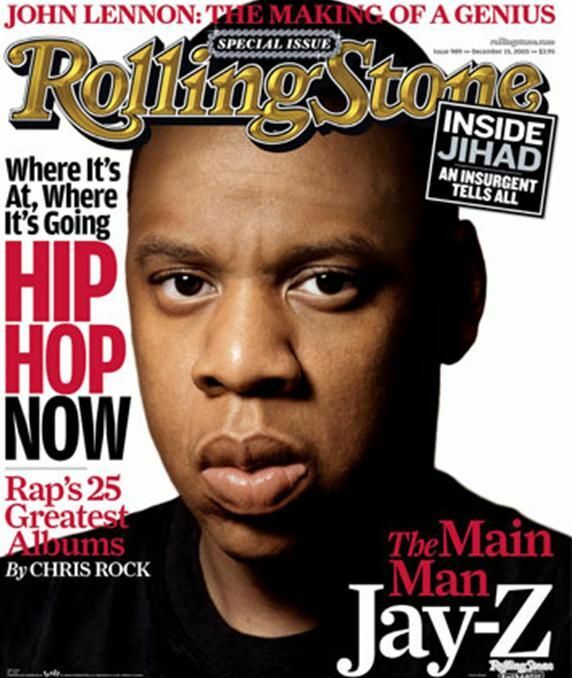 A 15-minute documentary on Jay-Z directed by Danny Clinch. Titled NY-Z, besides spending some quality time with the rapper/mogul, it’s part of a partnership between Hov and Absolut. I do this for the culture. 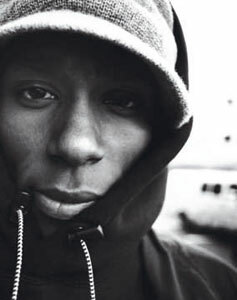 The Mighty Mos Def is probably getting a nice check from this one. “Quiet Dog Bite Hard” from The Ecstatic (you can see the album cover at the :06 mark) plays in the background during the above Palm ad. Sticking with my iPhone, though. Also worth noting, the Steve Aoki mix of Kid Cudi’s “Pursuit of Happiness” can be heard in the Vitamin Water ad below. 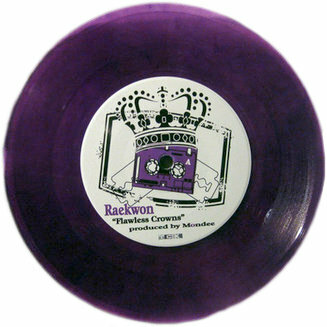 Raekwon’s “Flawless Crowns,” produced by Mondee, gets the vinyl treatment. Not sure if it spins at 33 1/3 or 45, but only 300 of these purple joints have been made. 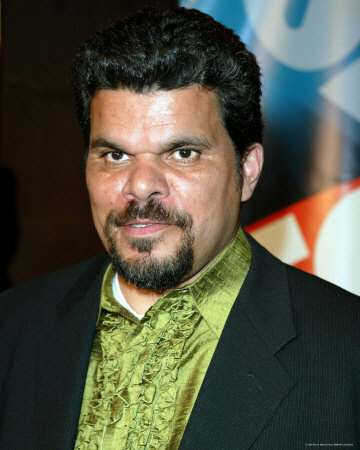 Luis Guzman is frikkin’ hilarious. I’m still debating the merits of HBO’s How to Make It in America (suspect acting, a vanilla take on streetwear/fashion, etc.) 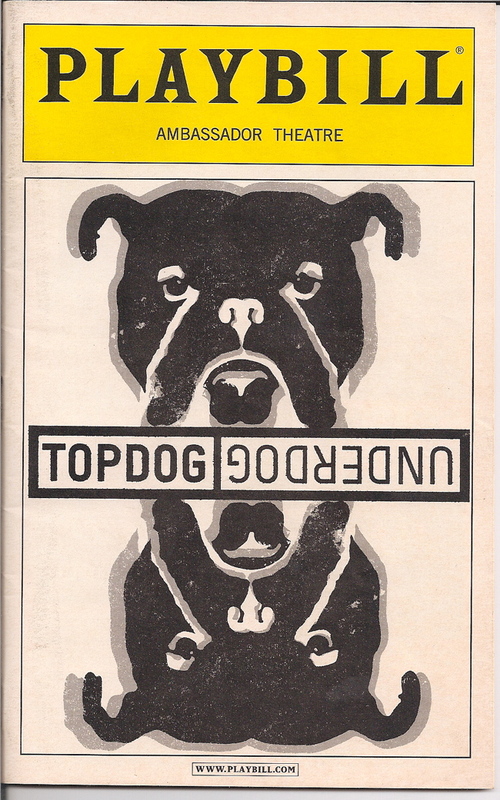 but one of the show’s main draws is “Rene” as portrayed by Guzman. Born in Puerto Rico and raised in the LES, Guzman is a perfect fit for the show, lending authenticity to his Rasta Monsta advocate/Dominican loan shark of a character. But what makes Guzman possibly the coolest cat to ever rep the LES? He farms, cheese. That’s why you may have noticed him in those Cabot ads. Farming, son. It gets no realer.